Sight running is a new way of exploring cities while running. If you are a runner and you always take your running shoes on your travels, then you could try sight running. Some choose fitness, some go to the gym, and some of us are totally into running. Maybe you were born as a runner, maybe you’ve discovered it in your late 30’s or you’ve just started running with you friends and running became your daily routine. It’s true, when you start running you somehow become addicted to it. Soon you find yourself carrying your running shoes everywhere you go – on a weekend trip, on your vacation, even on your business trip. True? At one point we wanted to run and explore the new cities that we are visiting, but we were in a situation that we had to choose between the run and the sightseeing walking tours. Obviously running came first. Well, you don’t have to choose any more. Some runners thought how great it would be to combine this two things – sightseeing and running. And this is how sight running was born! 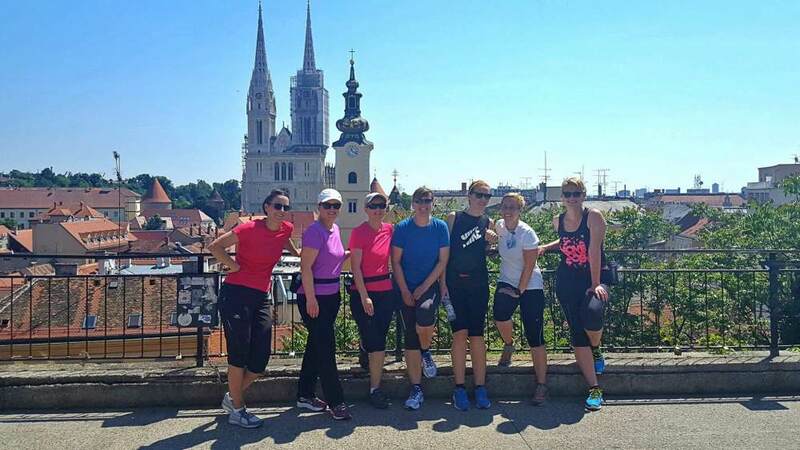 It is hard to pinpoint when exactly the first sightseeing running tour was done and who started it, but we know that some running tours have been operating for more than 10 years already. Today, there are many local running tours (run by local runners of course), almost in every bigger city around the world. Usually you can join a group running tour at fixed times, but there is always an option to get a private tour as well. If you haven’t tried running tours maybe it’s time you do so. If you are looking for a running tour in a city that you are visiting, you can check out the Running Tours Worldwide web page that gathers all running tours in one place. 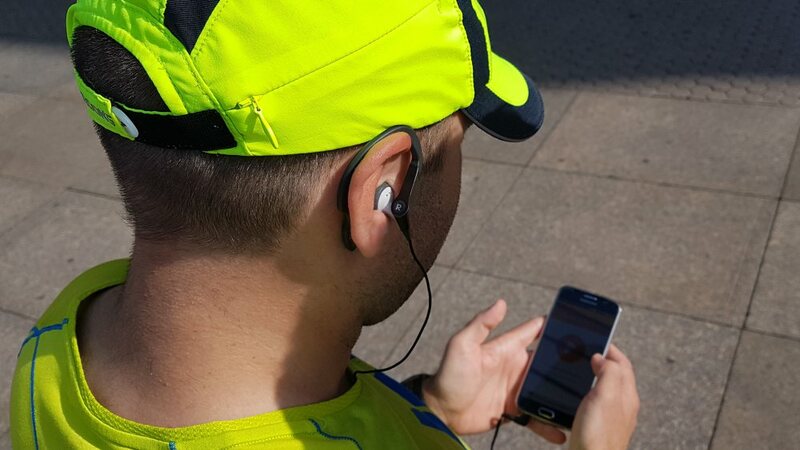 For those that would rather run alone or can’t join any of the running tours, a great option is the SightRun app that offers audio running tours. With SightRun app you can check out the sights you’ll see along the route and choose the tour you wish to run. You can run at any time that is most convenient to you. SightRun app navigates you around the city and tells you short stories about the attractions you see during your run. If you are planning your trip to Croatia, the first city you will find in the SightRun App is Zagreb. Zagreb tours are made by locals. You can choose a sightseeing tour in the city centre or go to the banks of the river Sava which is a favourite running place of local runners. Tours are provided in English and Croatian. Try combining sightseeing and running. Try sight running as a new way to do your daily run and explore new cities at the same time. You don’t have to give up anything! Get all the info on time! Where to sleep in Split? Copyright text 2017 by SightRun.